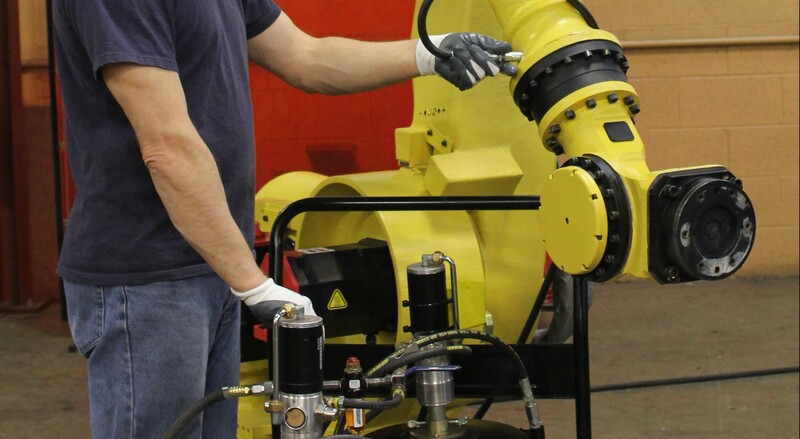 ICR recommends preventative maintenance programs for all industrial equipment and components. Without proper calibration and testing, equipment can run into issues and operate at below-optimal levels. Equipment and facility performance cannot suffer, making it all the more important to avoid costly downtime. We offer PM services for most of our supported repaired parts and equipment. Inquire below about adding PM service to your critical parts and achieve peace of mind. ICR’s preventative maintenance programs offer three levels of protection: Standard, Scheduled, or Customized. 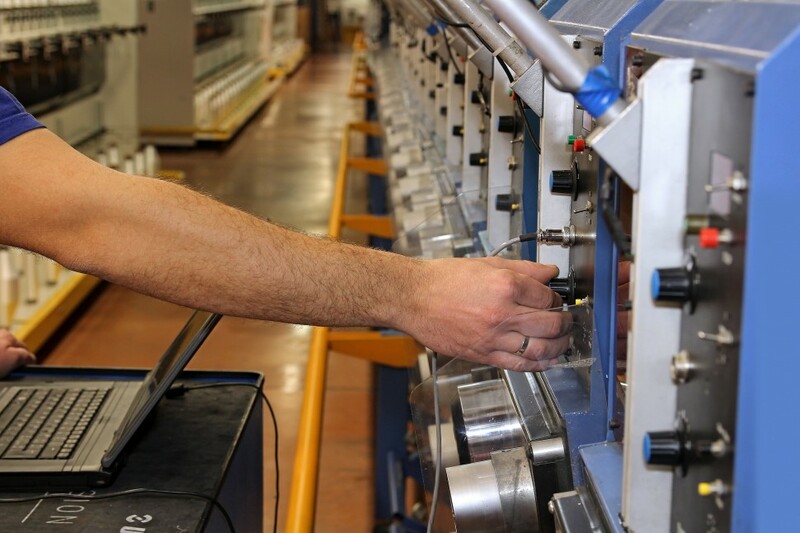 Working alongside your team, we develop programs designed to fit a specified department, machine, and production line. Standard services with every program include cleaning and lubrication, thorough inspections, and spare parts assessments. As a courtesy, ICR also conducts a budget impact assessment to make sure all work falls within budgetary requirements. We also provide preventative maintenance schedule suggestions based on machine specifications. All programs include follow-up assessments, and back-ups of all programs or software loaded onto all equipment. 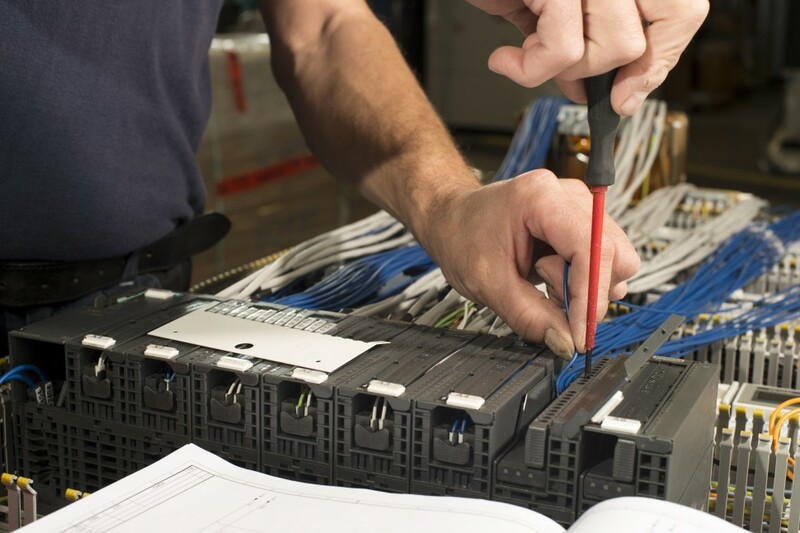 Since we keep detailed records of all maintenance performed, program history is also available as needed. Over several decades, ICR has developed preventative maintenance programs rooted in a deep, strong knowledge base. ICR’s technicians are factory-trained and possess years of expertise. 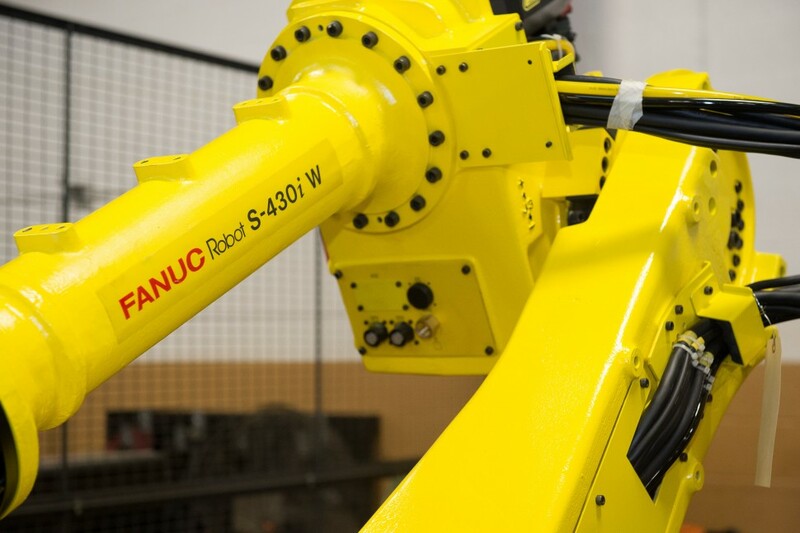 We offer preventative maintenance for most industrial equipment and also provide tailored programs for both lasers and robots.